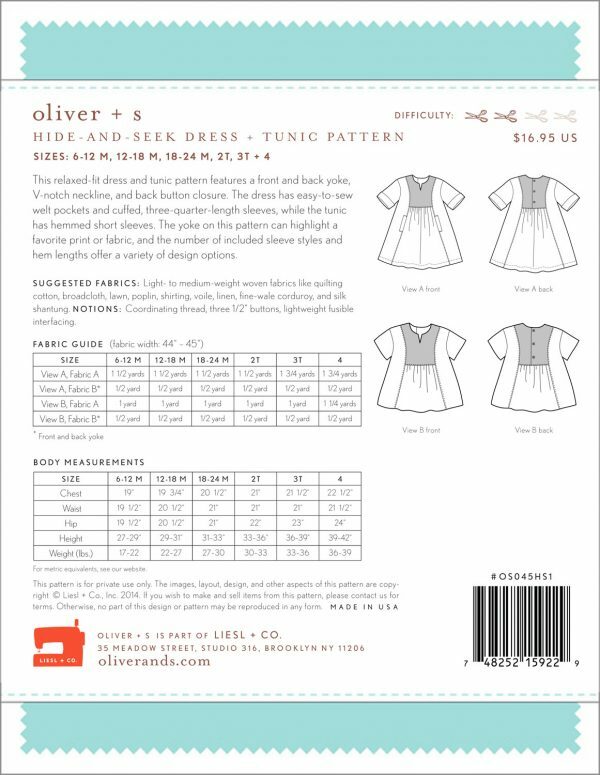 This relaxed-fit dress and tunic pattern features a front and back yoke, V-notch neckline, and back button closure. 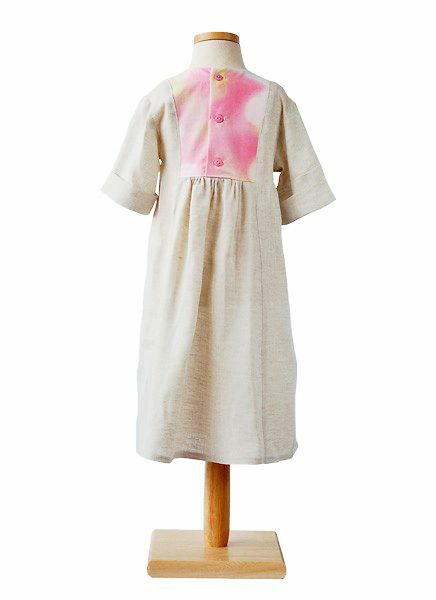 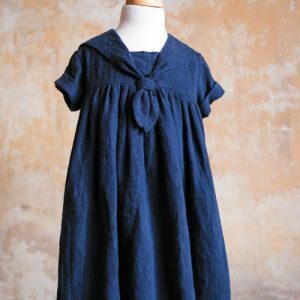 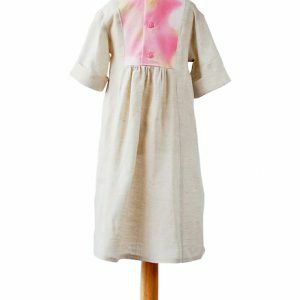 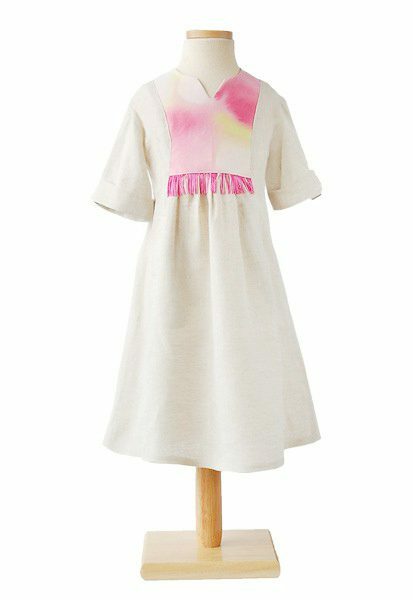 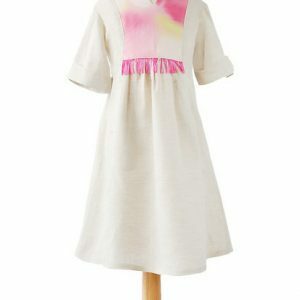 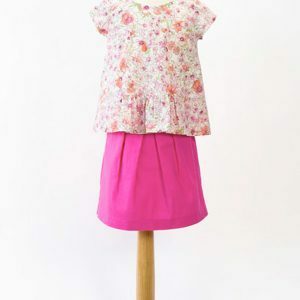 The dress has easy-to-sew welt pockets and cuffed, three-quarter-length sleeves, while the tunic has hemmed short sleeves. 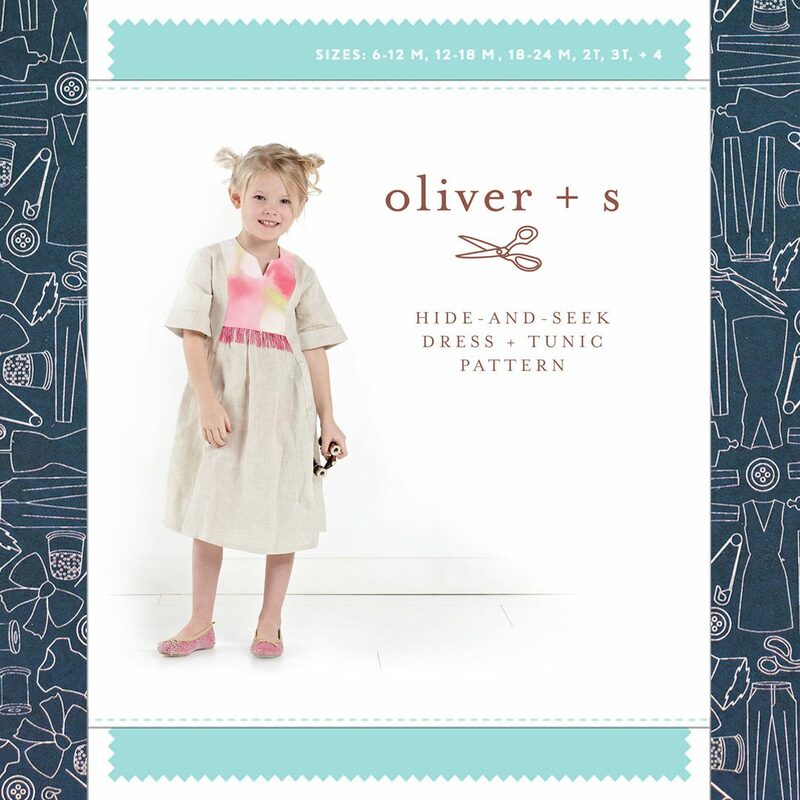 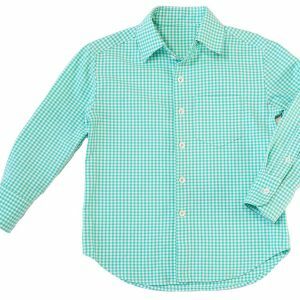 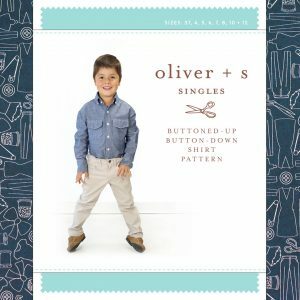 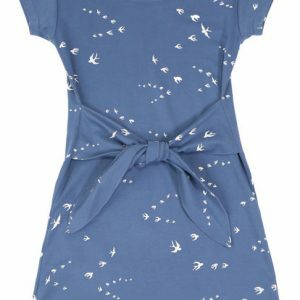 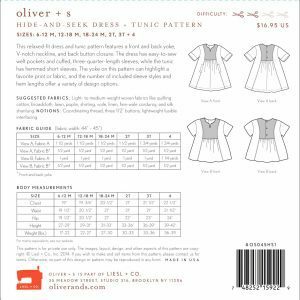 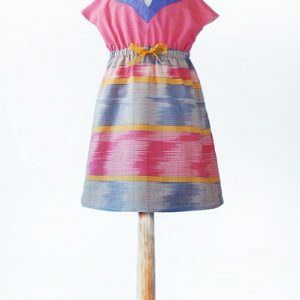 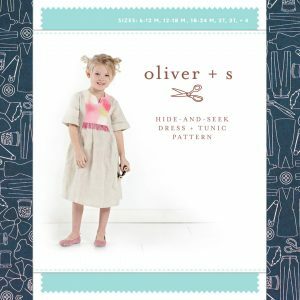 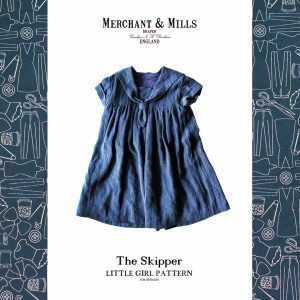 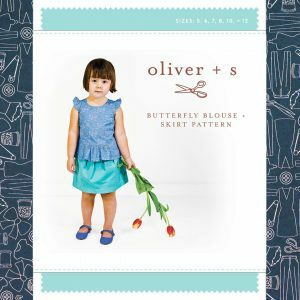 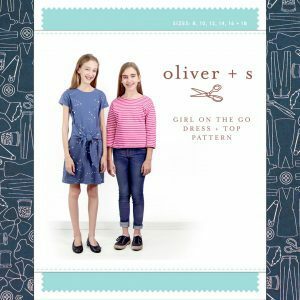 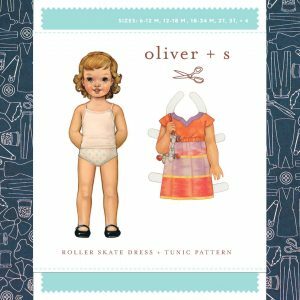 The yoke on this pattern can highlight a favorite print or fabric, and the number of included sleeve styles and hem lengths offer a variety of design options.